I have been very vocal in opposing your appointment and in wanting Tun Dr Mahathir to retain the post of MoE. Now that you have been sworn in and have reported for duty, I believe it is incumbent upon you as a public servant to assuage valid and serious concerns of private citizens such as myself with respect to your appointment. Even more so when the opposition is substantial as reflected by the numbers garnered in the related petitions. 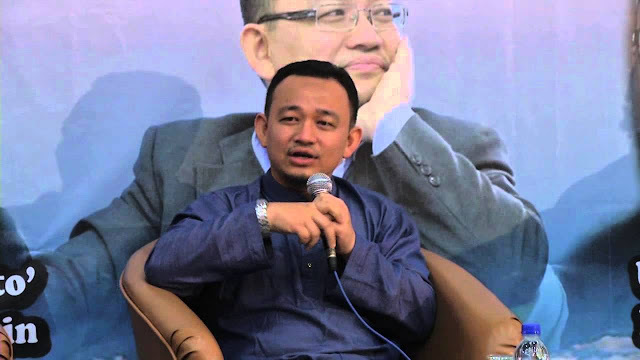 Dear Dr Maszlee, Your manner and answer to a reporter who asked for a response to concerns of “your religious leanings” that “being religious is not a crime” is spurious, evasive and dismissive. It’s true that being religious is not a crime unless one is from a different sect from your own belief, like the Shia and the Ahmadiyah, right? Anyway, it is not about you being religious; it is about your religious leanings, ie. the mindset you bring in making your decisions as MoE. Your religiousity is irrelevant.